New York, NY, July 25, 2017	(Newswire.com) - Heron Wealth, a SEC Registered Investment Advisor based in New York City, was named to Financial Advisor magazine’s 2017 Top 50 Fastest Growing Investment Advisors list. 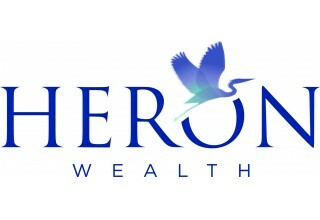 Heron Wealth provides financial planning, investment advice, and estate planning for individuals and families. The 2015-2016 growth rate of 30% was achieved organically through the addition of new families and assets, not through acquisitions or mergers with other independently owned and operated firms. The overall ranking in the annual survey is based on assets under management. To be eligible, firms must be Registered Investment Advisors and provide financial planning services to individual clients. “The future is bright for Heron Wealth, but more importantly, we are now positioned to serve younger individuals as they move through the early accumulation years into their peak earning years. These clients can approach such goals as saving for a child’s education or enjoying a fabulous retirement with confidence thanks to proper planning, saving and investing over the course of time,” Edwards noted. 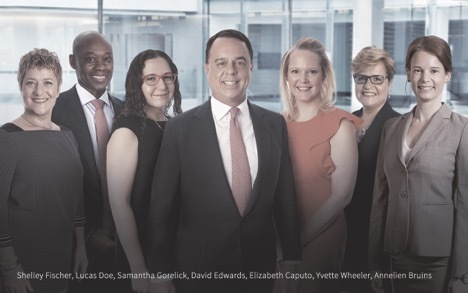 David Edwards is president and founder of Heron Wealth, which provides financial planning, investment advice, and estate planning to individuals and families across the United States and overseas in Europe and South America. Review Heron’s video Plan, Grow, Keep! Edwards is a member of the Investment Adviser Association, serving on the Legislation and Technology committees. 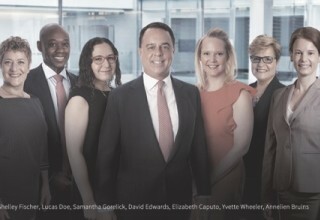 Edwards was selected to serve on the eMoney Advisory Board in March 2016. Serving on the Advisory Board allows Edwards to contribute to the ongoing success and development of eMoney's financial planning and digital wealth management technology while keeping him in the loop on future developments and innovations within the financial services industry. Prior to founding Heron Wealth, Edwards was associated with Morgan Stanley, JP Morgan and Nomura Securities where he developed investment products and quantitative trading models. For fun, Edwards competes frequently in sailing regattas from New England to the Caribbean and coaches a home town team in New York Harbor. Learn more at www.HeronWealth.com.